The Philippines is blessed with the abundance of its natural resources – the beauty that captivates the eyes of the wanderers. 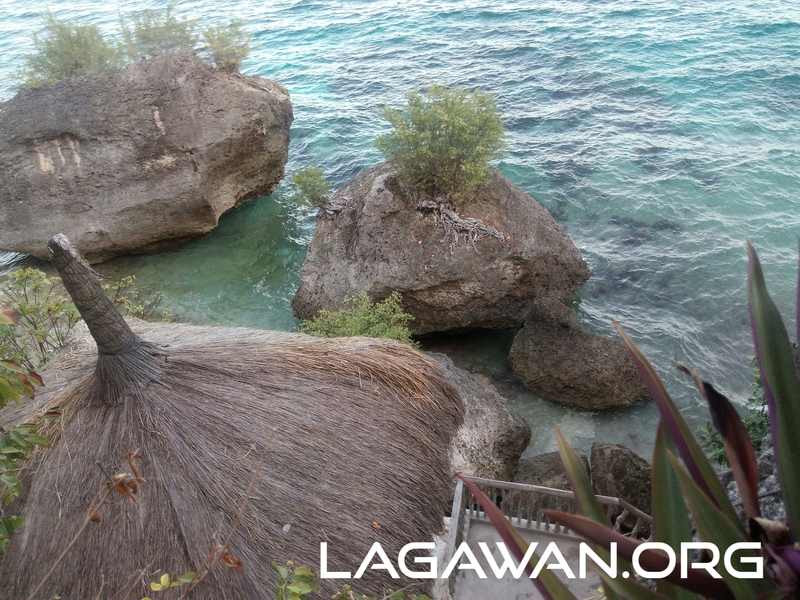 I started this blog in my aim to rediscover the famous destinations in the Philippines. I started my travels during my relocation to Bacolod City where I worked in a BPO industry. Ah, it has been three months when I left after two years and a half of adventure-filled experience. As we started this year, I wanted to share a few destinations where I have been to, especially places in the Negros island. 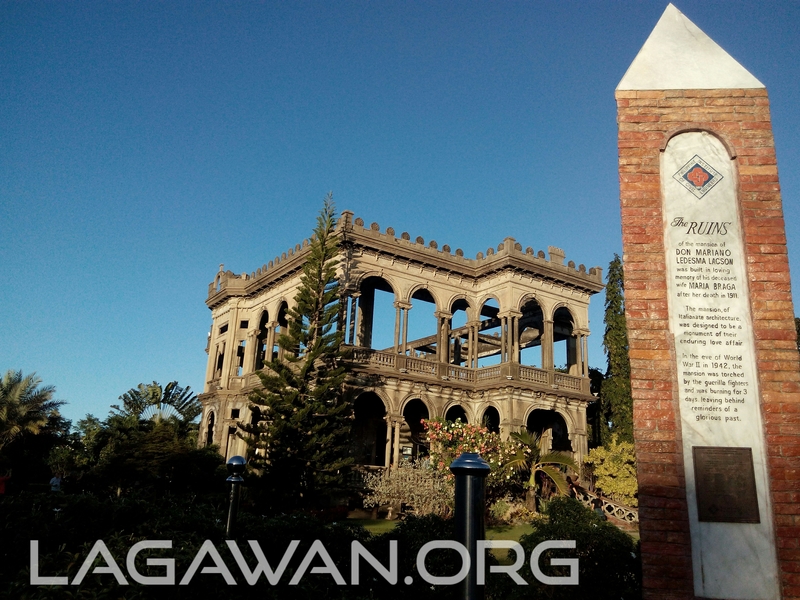 The first tourist spot that I had visited in Bacolod City is The Ruins (part of Talisay City), which is known as the Taj Mahal of the Philippines. The Ruins has been visited and lured thousands of people locally and abroad. A perfect place and a romantic setting weddings and dates. The changes in The Ruins setup makes it better and more photogenic. Lakawon Island Resort in Cadiz City is also an awesome getaway for those who wanted to relax, chill out and have photos with. Patag Mountain Resort in Silay City which is popular for its adrenaline boosting falls is also a perfect place for getaway. Talisay City which has more popular destinations among other cities in Negros also proudly exhibits its Campuestohan Highland Mountain Resort which is a good place to hang-out with family and friends. A four-hour trek from Campuestohan, you can start your mountaineering adventures as you climb up the Mt Mandalagan to reach the Tinagong Dagat, an old crater that is filled with water during the rainy season making it look-alike an ocean. If you are into the farm-life, you can wander in the Guerero Farm also located in Talisay City and is popular for its flower and cactus garden. To the south of Bacolod City, experience a good bonding with family and friends in Kayak Private Resort or the Mambukal Resort. Mambukal has seven water falls and a lagoon perfect for trekking and is also a wildlife reserve for wild-bats. Conquer your fear of heights with the longest and one of the highest zipline in the Philippines — the Everest Zipline. La Carlota City is also famous for its Guintubdan Mountain Resort. It is consist of falls and is very good for those who wanted to have a thrilling adventure. In Kabankalan City, you will find the Mag-aso Resort or the Mag-aso Leisure camp. Its pool is a fresh waterfall water. It got its name probably from the smoke caused by the falling water. In La Libertad, you will be amazed and probably won’t go home unless you take a shot of your picture with its pool by the sea. Canlaon City is more than just a volcano, it is also popular for its KIRAET or the Kanlaon Inland Resort And Eco-Tourism pool which has the water as cold as ice. You can also have your photo taken at the Century Tree. Siaton’s Antulang Beach Resort is also world-class and popular for its lobby over-looking the sea. A great view for photographs. Apo Island in Dawin is also a spot. It is known for divers as its water is home of the Pawikans — sea-turtles. Cebu is also rich in natural resources. Oslob is popular with Whale-Watching and the more than a hundred-step-stairs of Cangcuaay Resort to reach the beach is also a plus. North of Cebu is the Malapascua Island, home of Europeans. Imagine an ice-cream stall with a foriegner as the attendant. Well, experience being an foreigner in your own land. In Panay Island, Boracay in Caticlan, Aklan is amazing. 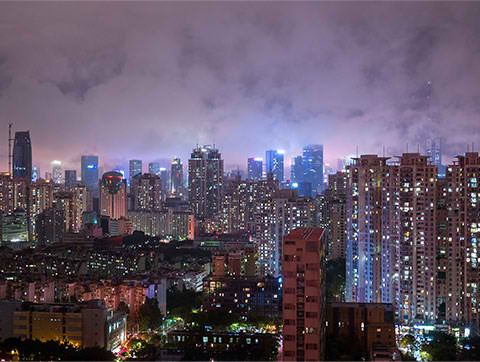 It is known globally and has been the first choice destination of foreigners. Probably with the white sand. In Capiz, feel the cold water of the suhot spring which becomes even cooler during summer. In Iloilo, Isla Gigantes is the most popular. It is rich with photogenic spots and seafoods especially scallops. The Garin Farm in San Joaquin, Iloilo is also a spot. It’s a farm, a pilgrimage, and a recreational site in one. 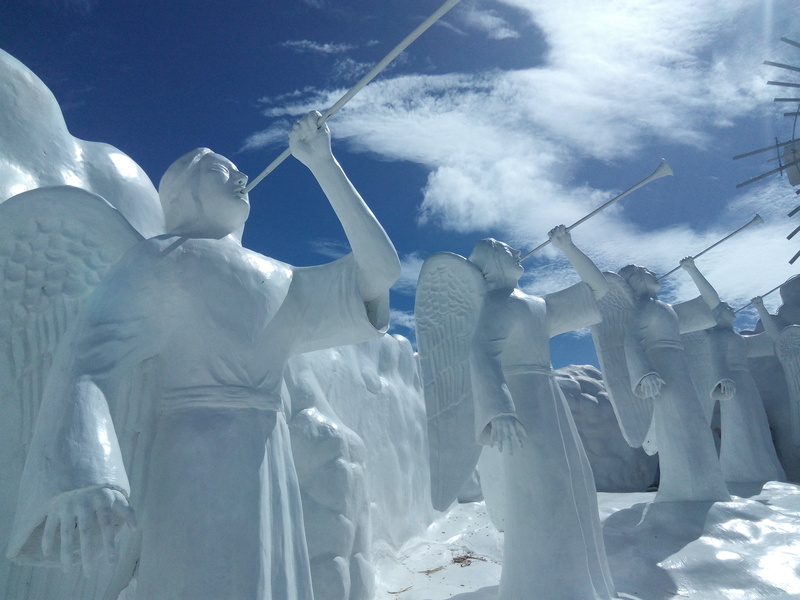 Climb up to heaven as you go along from the creation to the resurrection of Jesus. And oh, the stairs are not that easy. Guimaras is not only famous with its sweetest mangoes that are world-class, it is also known for its beaches such as the Alubijod Beach consisting of Rico, Raymen, and the Alobijod Cove. 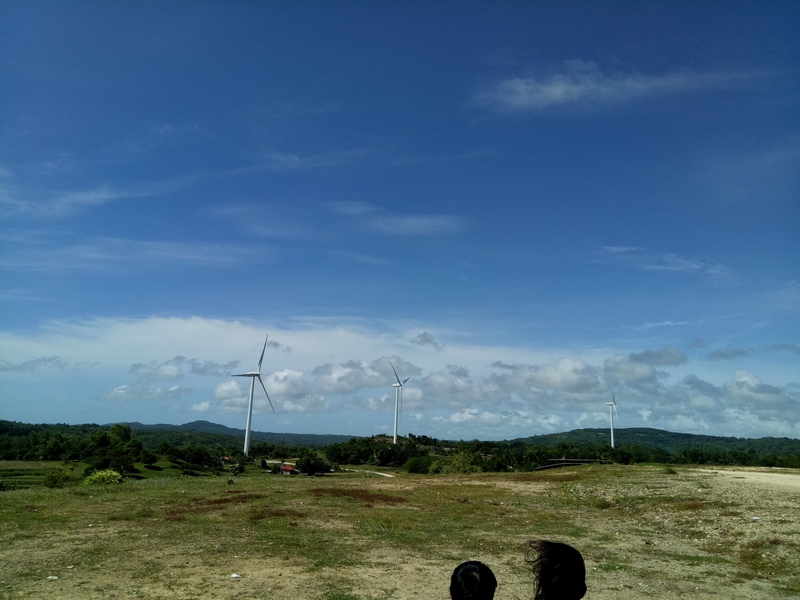 The newest attraction of Guimaras is the newly installed windmill farm that supposedly would supply electrical energy to the province but several power outages every night are still experienced by the people of the province. As you go along these places, you need to always some something to keep to yourself. Photos are the best evident that you got there and its also your memorablia for the future. Investing for a phone is a good start. And in choosing a phone foe photograpy, you must choose the quality of its photos. 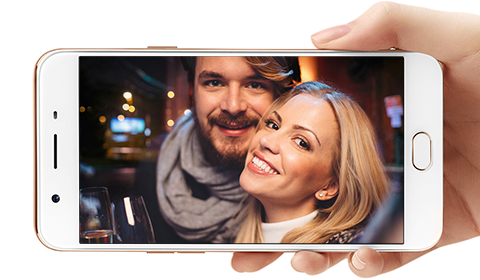 OPPO F1s has a 13MP rear view camera powered by the most advanced industry-leading imaging chips which is ideal for day and night shots. 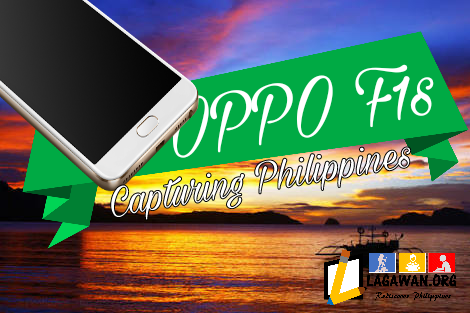 OPPO F1s will help you achieve your photography goals anytime of the day.